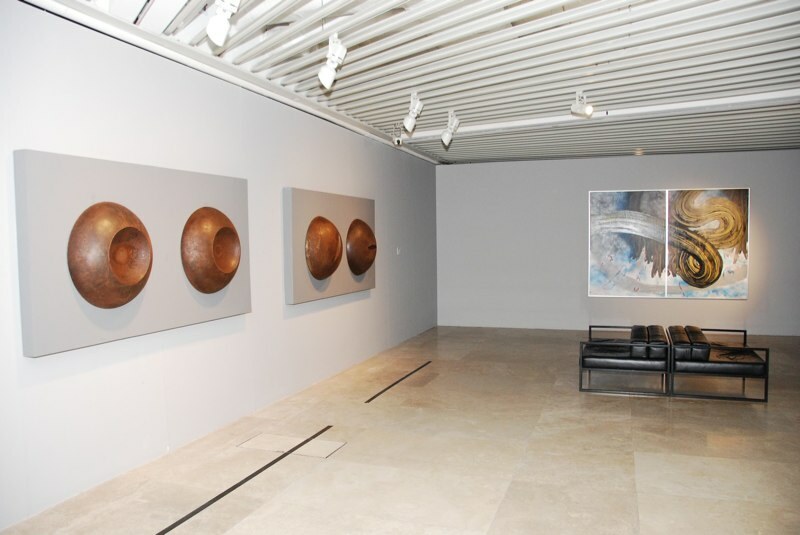 CHANGING PHASES: Relative Spaces explores the development of Malaysian contemporary art practice and its relationship to Malaysia's developing socio-economic environment through selected artworks from the PETRONAS Art Collection. 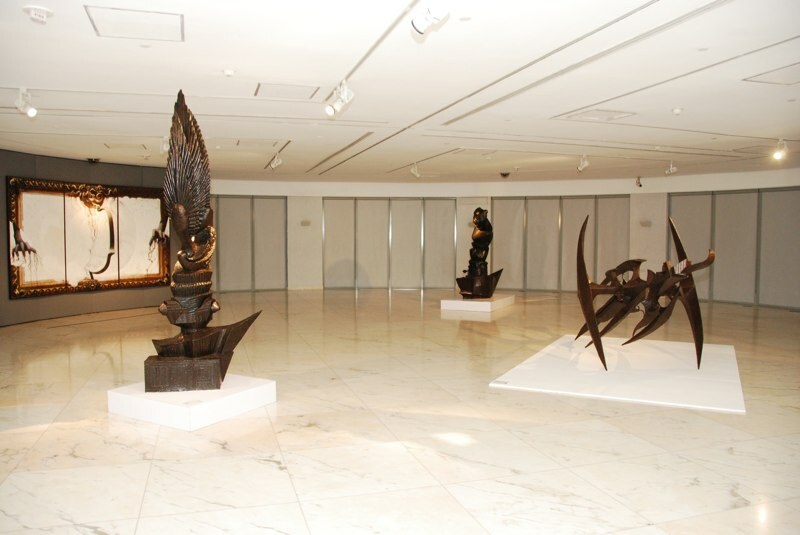 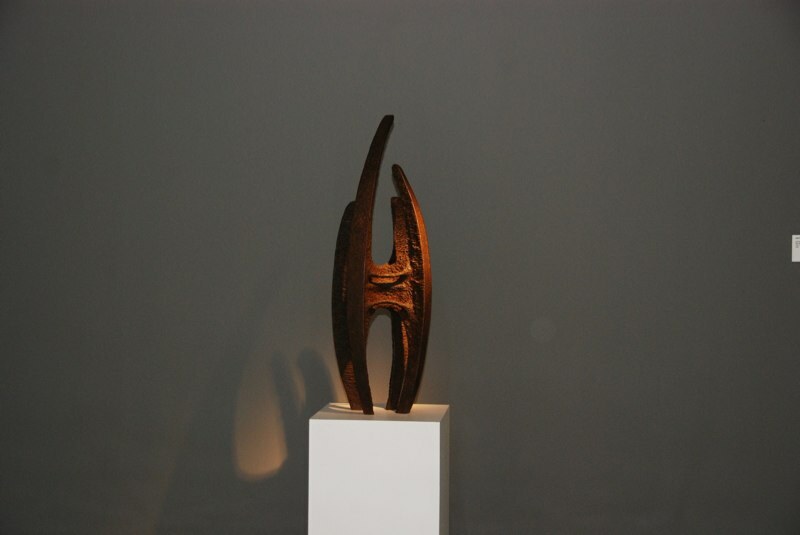 The exhibition addresses relevant issues affecting Malaysia since independence in 1957 through the display of 44 artworks by 24 artists produced between the 1950s until the present.The exhibition underlines the need to understand and preserve our traditional, spiritual and social values in order to maintain a cultural identity in the midst of an increasingly borderless world. 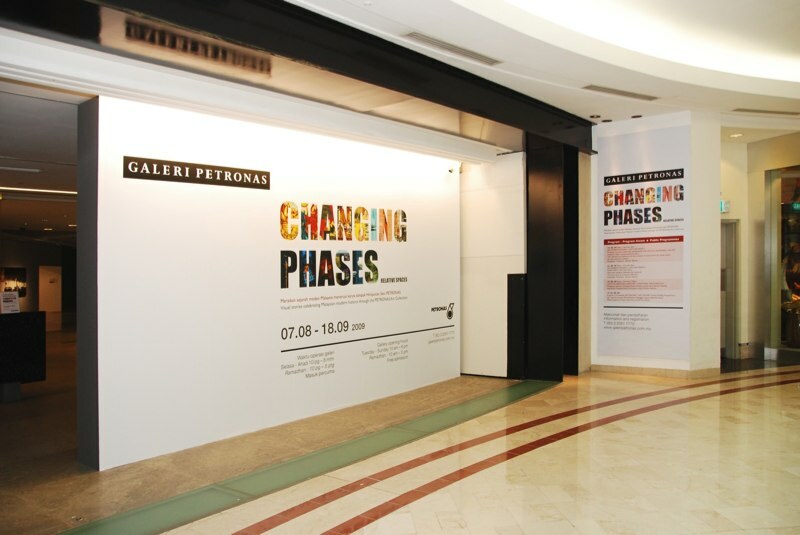 CHANGING PHASES; Relative Spaces is currently on display at GALERI PETRONAS , Kuala Lumpur.